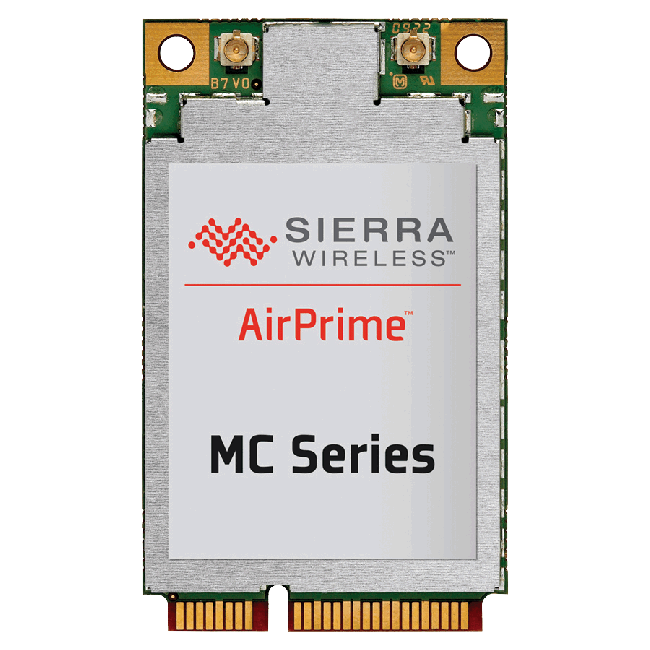 Sierra AirPrime MC7430 PCI Express Mini Card is a compact, lightweight, wireless LTE-Advanced and UMTS based modem. 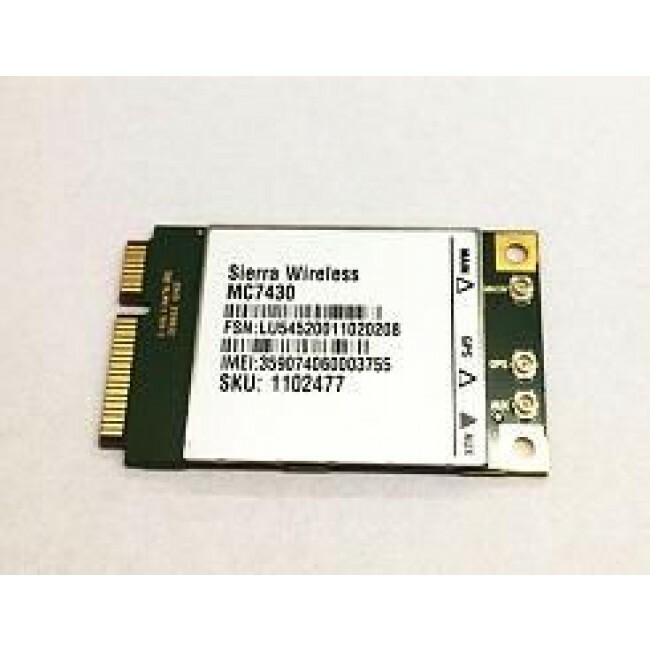 It provides LTE-FDD, LTE-TDD, DC-HSPA+, TD-SCDMA, HSPA+, HSDPA, HSUPA, WCDMA, and GNSS connectivity for networking, and M2M applications over several radio frequency bands and supports 3G roaming. 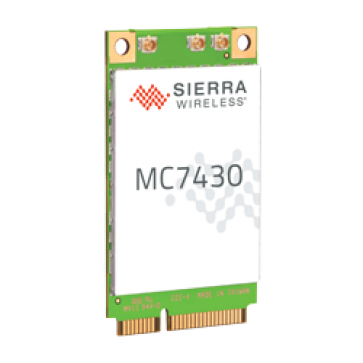 Sierra MC7430 is a 4G-LTE cat 6 module (FDD & TDD), with a down link data rate of up to 300 Mbps, primarily for Asia Pacific (APAC). Support for Carrier Aggregation (CA) and MIMO. Fall back to 3G-HSPA+DC with Rx diversity. A GNSS receiver is integrated. 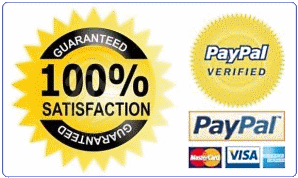 * Switch networks anytime with up to three different certified firmware variants on board.